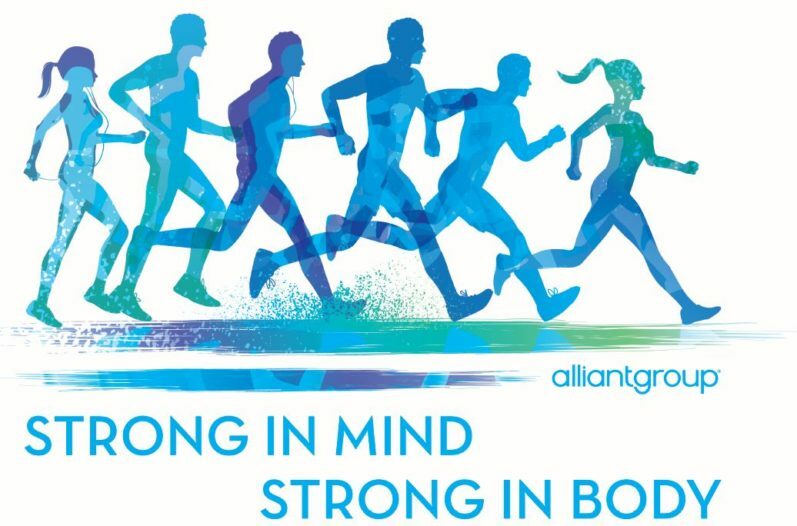 As part of alliantgroup’s Strong In Mind, Strong In Body wellness initiative, more than 65 alliantgroup team members participated in the annual Memorial Park Conservancy Brunch 4mi Run. This year’s Brunch Run took place on Saturday, March 10th and included a postrace party complete with food and drink vendors and a live band. Representatives were also onsite to help educate Houstonian’s on alliantgroup’s mission and to recruit for top talent to join our team.